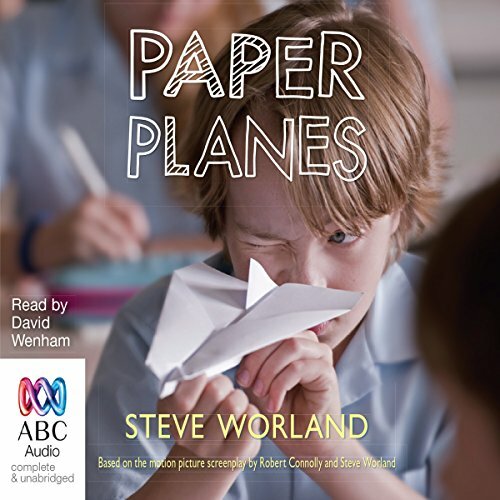 Showing results by narrator "David Wenham"
One paper plane flies straight and fast and true. Dylan's. 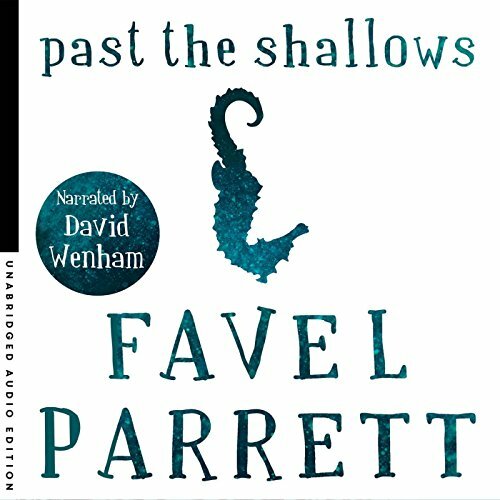 Twelve-year-old Dylan Webber lives in outback Western Australia in a small country town. When he discovers he has a talent for folding and flying paper planes, Dylan begins a journey to reach the World Junior Paper Plane Championships in Japan. Along the way he makes unlikely new friends, clashes with powerful rivals and comes to terms with his family's past before facing his greatest challenge. A wonderful movie, a wonderful book.